Los Angeles Lakers legend Kobe Bryant has never been the most patient person. He turned pro right out of high school and spent his entire career pushing himself to be his absolute best. Perhaps more than any athlete before him, Bryant got the most out of his God-given talent. However, he was also on a team that had something to fight for from day one. When Bryant was traded to the Lakers after being drafted by the Charlotte Hornets, he joined a young roster that needed to develop, but also had a collection of talent that could make noise immediately. 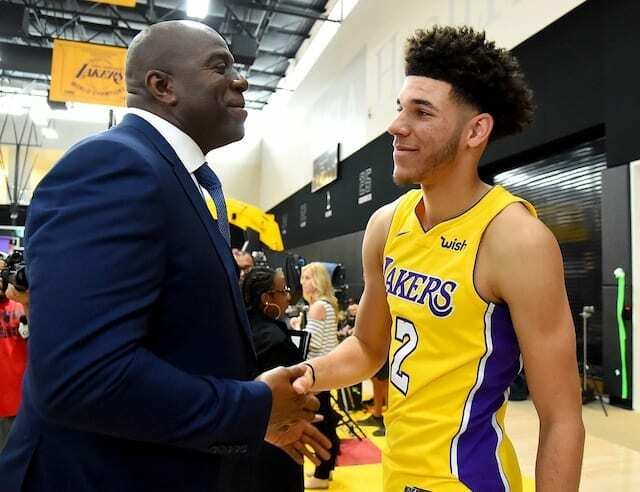 Bryant’s preaching of patience aligns with the message delivered from Lakers president of basketball operations Magic Johnson, general manager Rob Pelinka and head coach Luke Walton. While there’s a desire to improve, it comes with an understanding of it being a process. 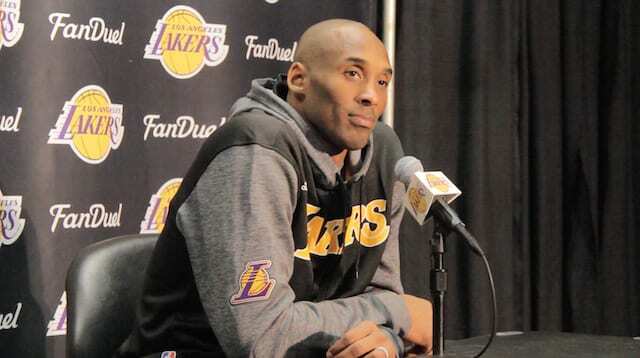 Bryant is describing the insatiable drive that he showcased over the course of his career. 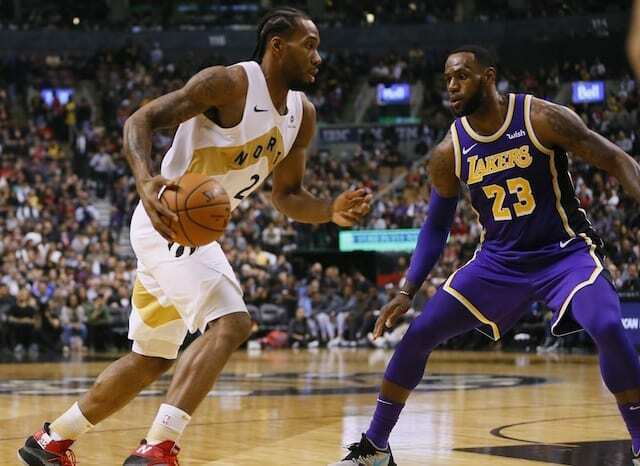 The young Lakers have to understand that growth will take time, but they have to attack their training as though they need to get better immediately. It’s not an easy balance to strike, but as Bryant notes, it’s going to be critical. Organizations can, and sometimes should, be patient, as can fans. But the players themselves can’t afford that luxury, they have to stay hungry. It’s a lesson that hopefully, the rebuilding Lakers will take to heart.